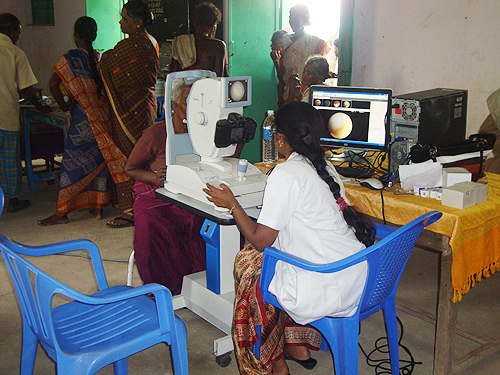 Out of the 310 people who had the check up done, 9 of them had their Cataract operated and IOL lens was fixed, 35 of them were provided with S.V. Lenses. Eye transplantation was done for a 70 year old man and he got back his vision.